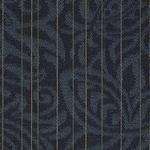 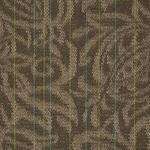 A Multi-Level Pattern Loop performance broadloom commercial carpet manufactured from 100% Solution Dyed Nylon. 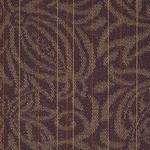 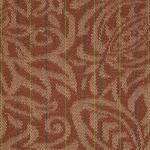 Chat 54726 has a face weight of 26 ozs, available in 6 colors and is a dense wall-to-wall carpet that is very low maintenance. 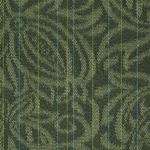 This Shaw commercial loop carpet is a very durable carpet and has a 10 commercial limited warranty. 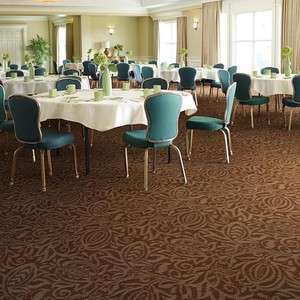 54726 Shaw Chat commercial carpet is built to withstand the test of time. 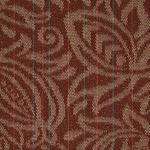 Call our Shaw Carpet specialist today!